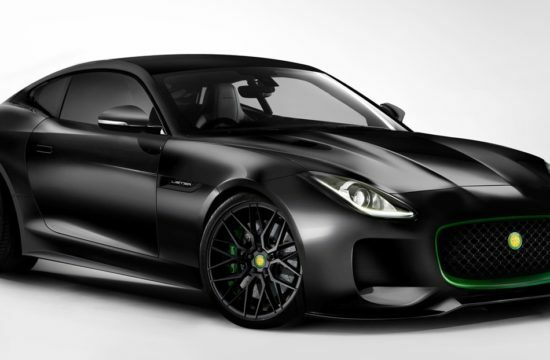 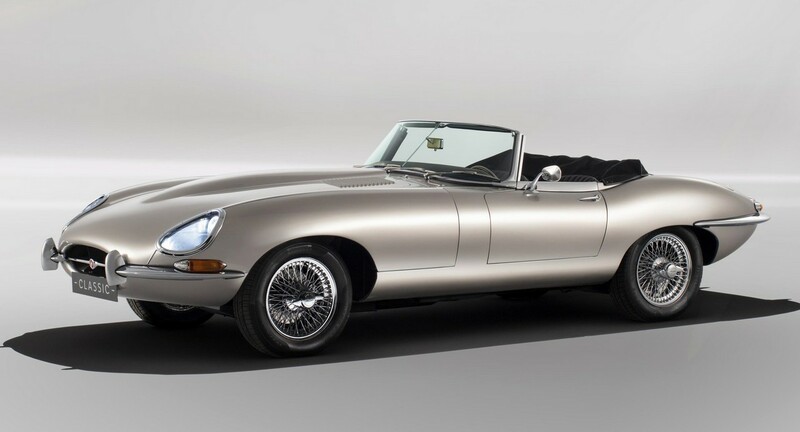 Last year Jaguar unveiled an interesting concept based on the E-Type where they had swapped the petrol engine of the original for an electric motor. 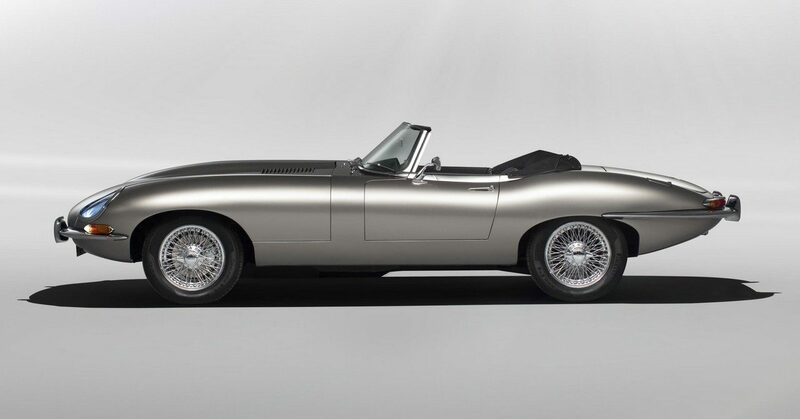 Even though it was an affront to the very credo of the petrolhead faith, Jaguar E-Type Zero received a hugely warm welcome from the public and the press alike. 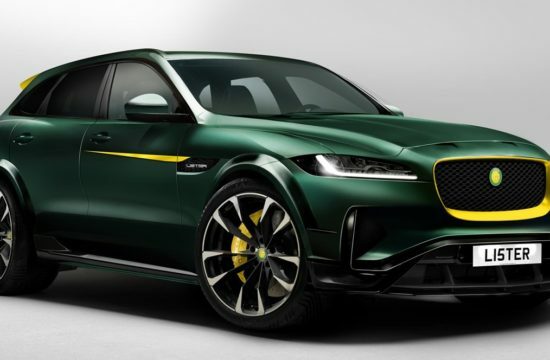 So now they’re going to put it into production. 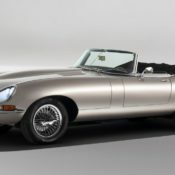 The electric Jaguar E-Type Zero will be offered as both conversion kits for existing E-Type owners in a reversible treatment (in case they ever regret it, or the conversion destroys the market value of their car) or fully restored and converted ready-to-go cars. 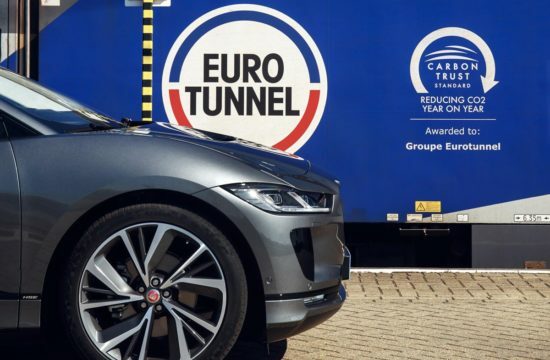 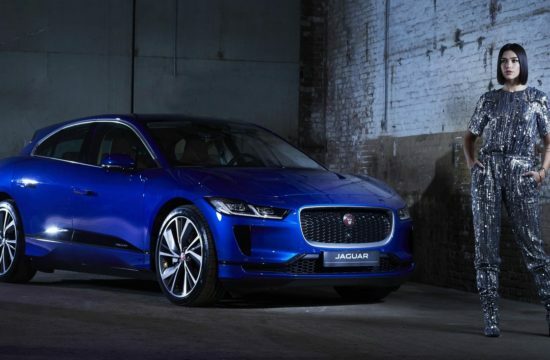 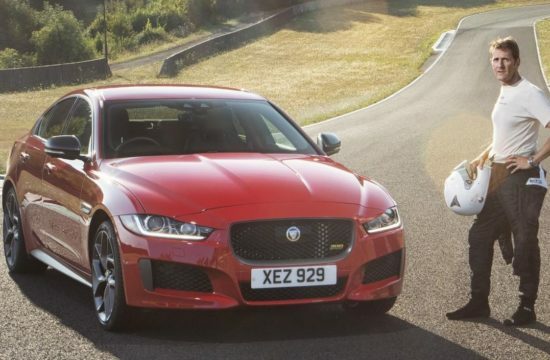 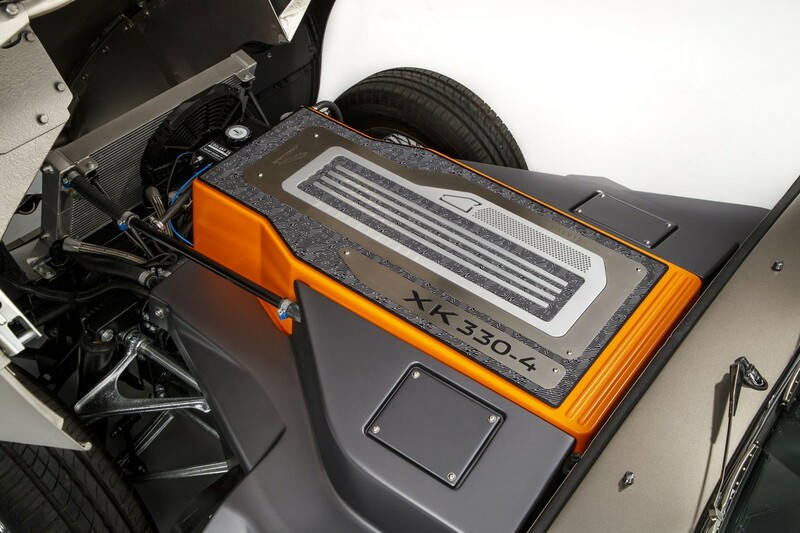 The electrical components used in this car come from Jaguar’s advanced I-Pace electric SUV, mated to a single drive transmission and a lithium-ion battery pack with a range of 170 miles. 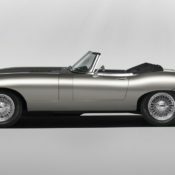 Jaguar says the entire setup weighs about as the engine and gearbox of the original car, so no weight disadvantage here. 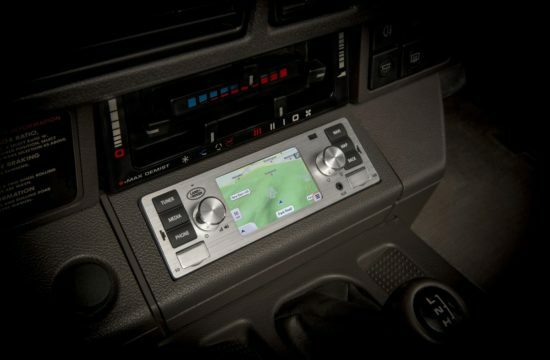 Jaguar E-Type Zero customers can also opt for a modified instrumentation and fascia showcasing the latest touchscreen infotainment, but that is a step too far, frankly. 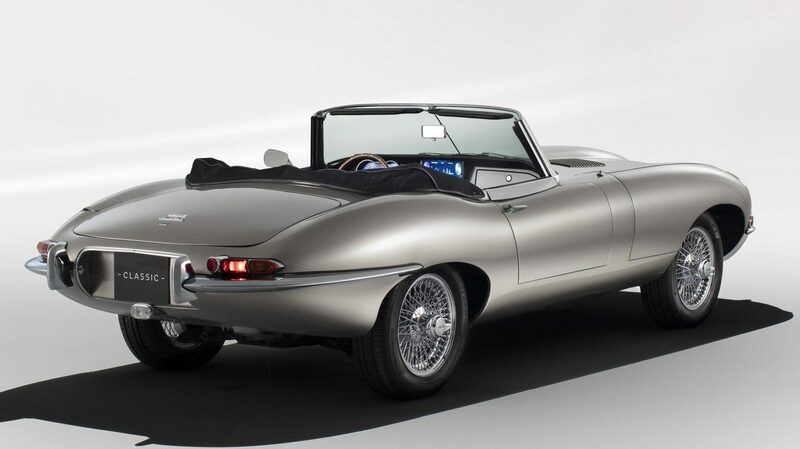 An E-Type with a bloody touchscreen in its dash? 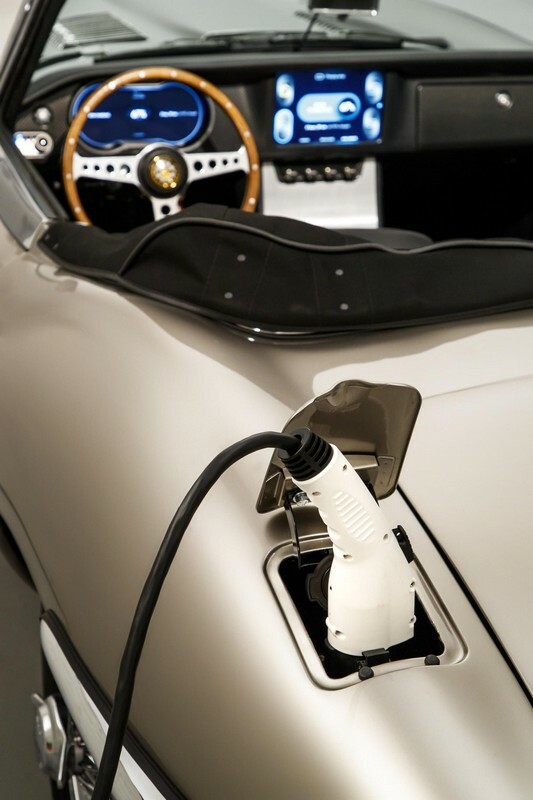 That’s sacrilege. 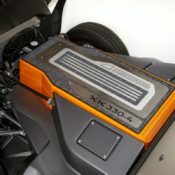 I mean, the electric conversion is too, but at least you can’t see the bits under the bonnet. 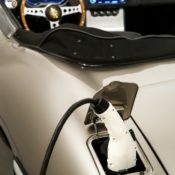 The production variant of the E-Zero will make its U.S. debut at the The Quail: A Motorsports Gathering wearing a Bespoke Bronze paint finish. 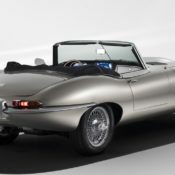 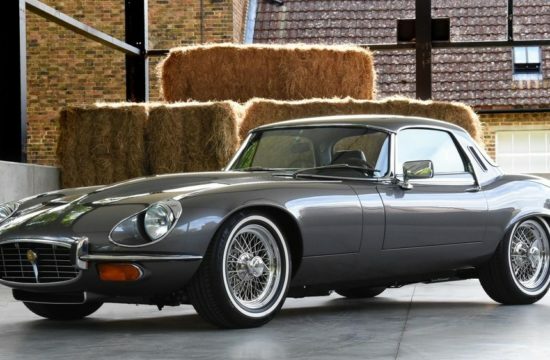 Deliveries of the first electric E-type vehicles are expected to start from summer 2020.